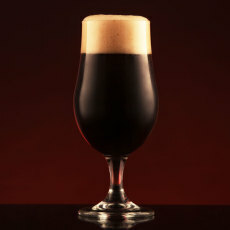 Add consistent chocolate enhanced flavor to your beer every time! Cholaca is a revolutionary new product that uses cacao emulsified in water to lend a delicious chocolate edge to beers of all kinds! 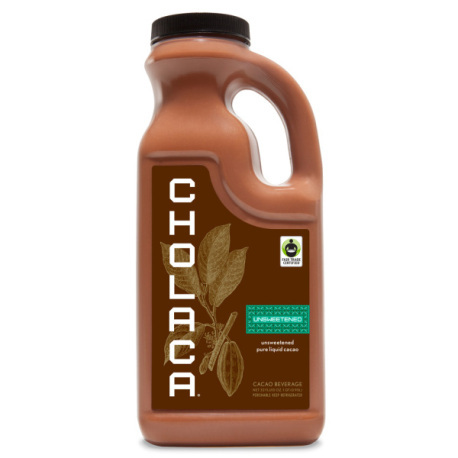 The producers of Cholaca have done what no other producer has yet been able to do: emulsify pure cacao in water without any additives! 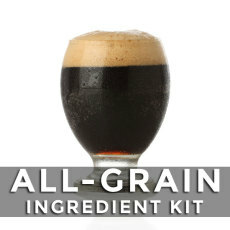 This product is usually used by brewers post-fermentation at a rate of 18-32 oz per 5 gallon batch. 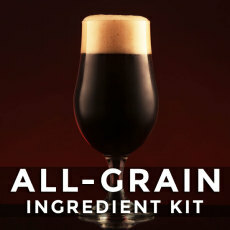 No longer the domain of professional brewers alone, we are happy to bring this product to you to use in all your homebrewed beer creations. 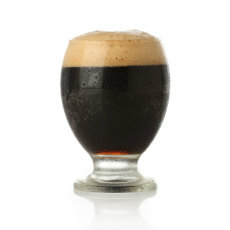 Easy to use and consistent, give Cholaca a try in your next chocolate beer!